Hi! My name is Dr. Tracy M. Nemecek. I graduated from the University of Detroit Dental School with my DDS degree and began practicing general dentistry in February of 1987. I practiced in Flint for the first four years and then in Fenton from July of 1991 until December of 2015. I have maintained my membership with the American Dental Association and the Michigan Dental Association since I began practicing. I keep current with all dental continuing education requirements as mandated. 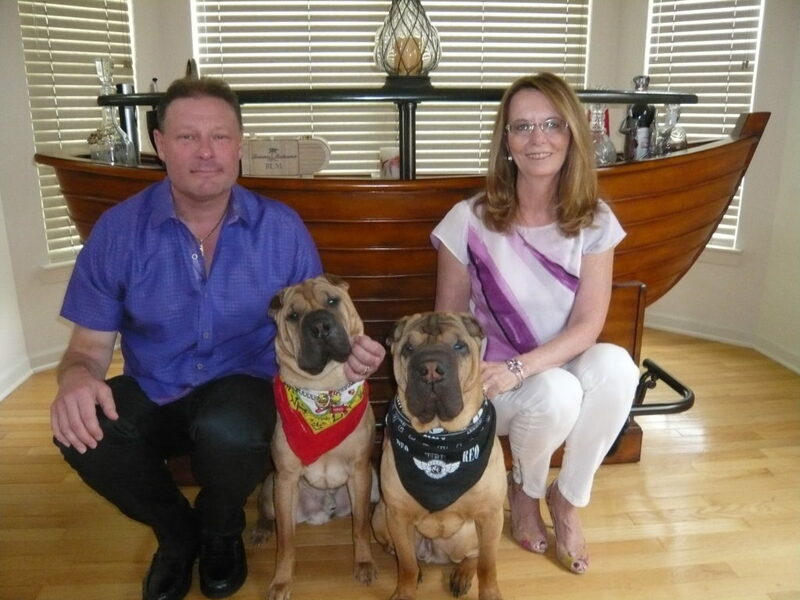 Outside of the office I enjoy spending time with my wife, Connie and our two dogs, REO and Nikko. 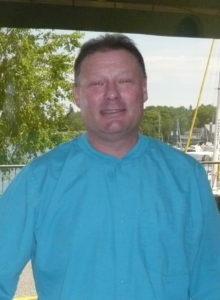 During summer months I enjoy my passion of boating on the gorgeous waters of Northern Michigan. Click the green button to the right over there to contact us about any questions you have or to schedule an appointment to see us.